Since 2005, Dr. Sanchez has served as senior pastor of the High Pointe Baptist Church in Austin, Texas. In addition to training pastors in the United States, Latin America, South America, and Eastern Europe, he is also a council member of The Gospel Coalition and cofounder and president of Coalición por el Evangelio. 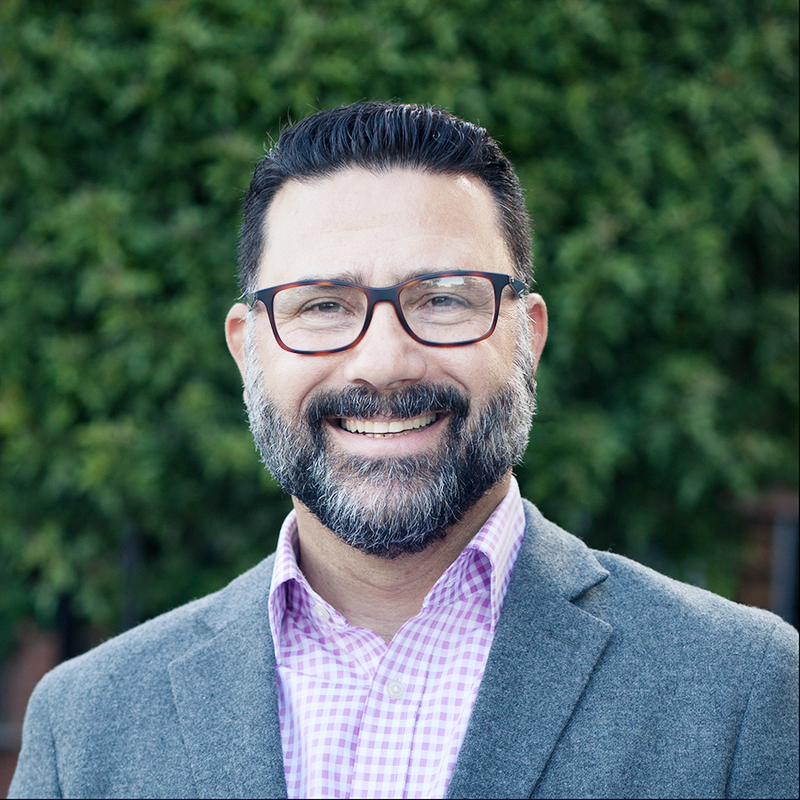 Dr. Sanchez serves as recording secretary for The Southern Baptists of Texas Convention and in 2016 was appointed to the faculty of The Southern Baptist Theological Seminary as assistant professor of Christian theology. Juan came to faith in Christ at the age of 17 out of a Roman Catholic background, and since 1990 has been married to Jeanine. They live in the Austin metro area and have five daughters, one son-in-law and one granddaughter.